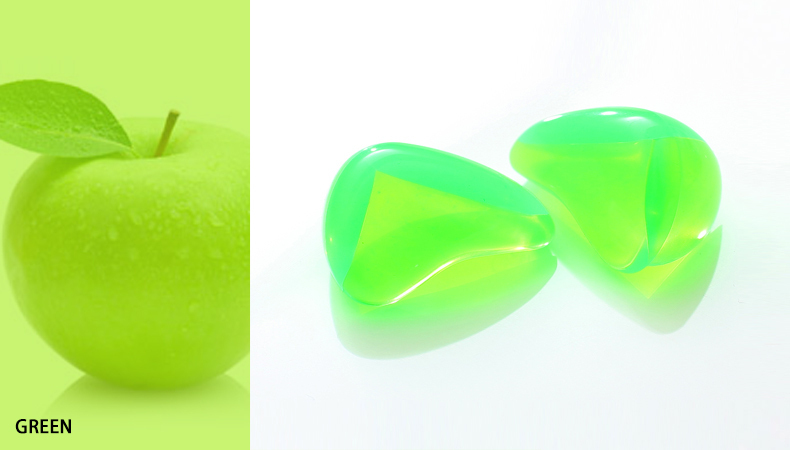 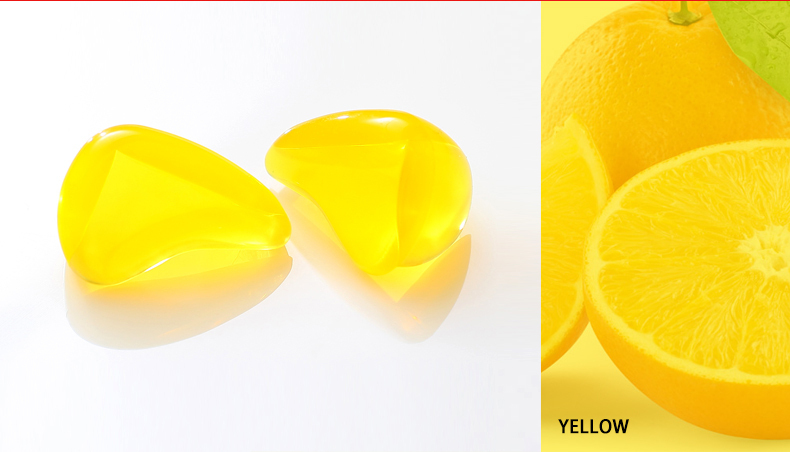 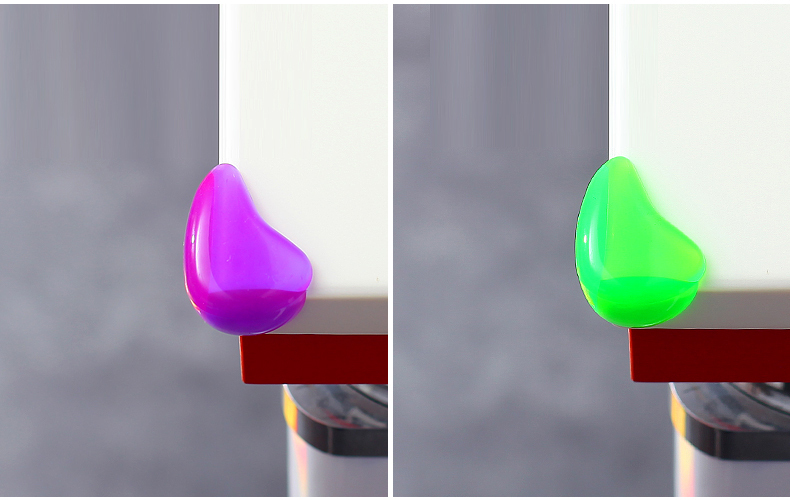 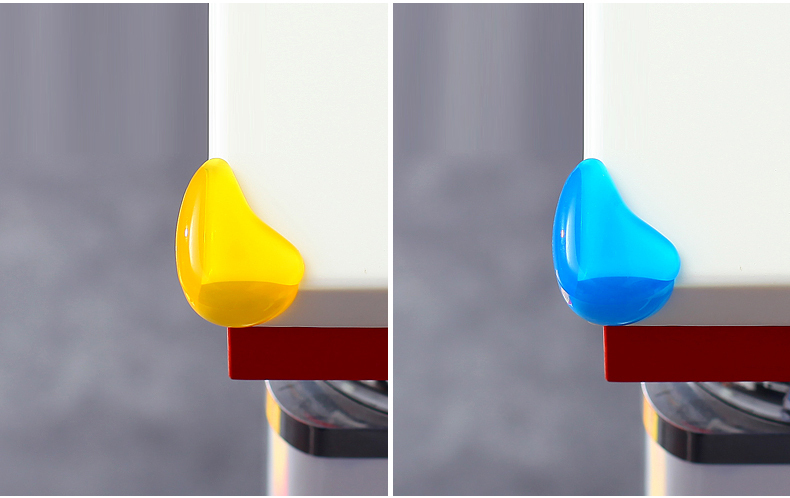 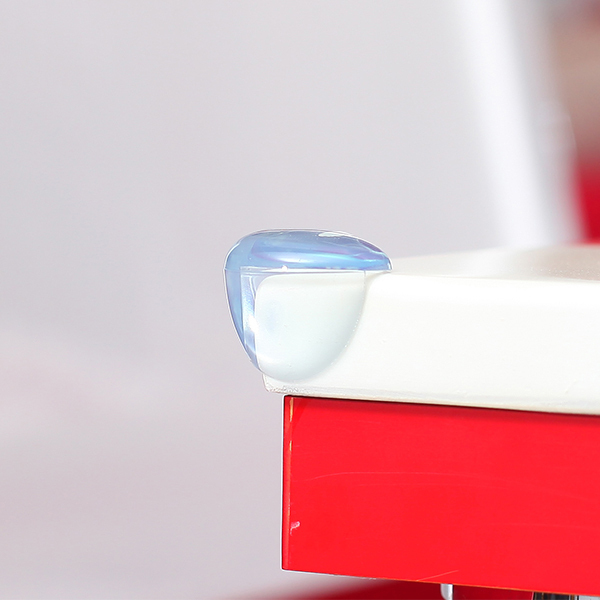 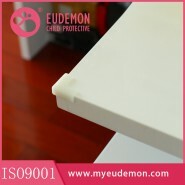 Product DescriptionBrandEudemonNameInnovative Plastic Edge Protector Products of 2017Type NOB9214Col.. 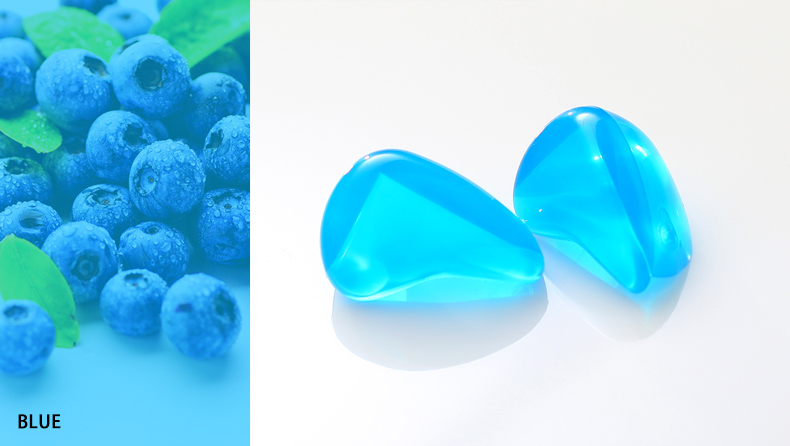 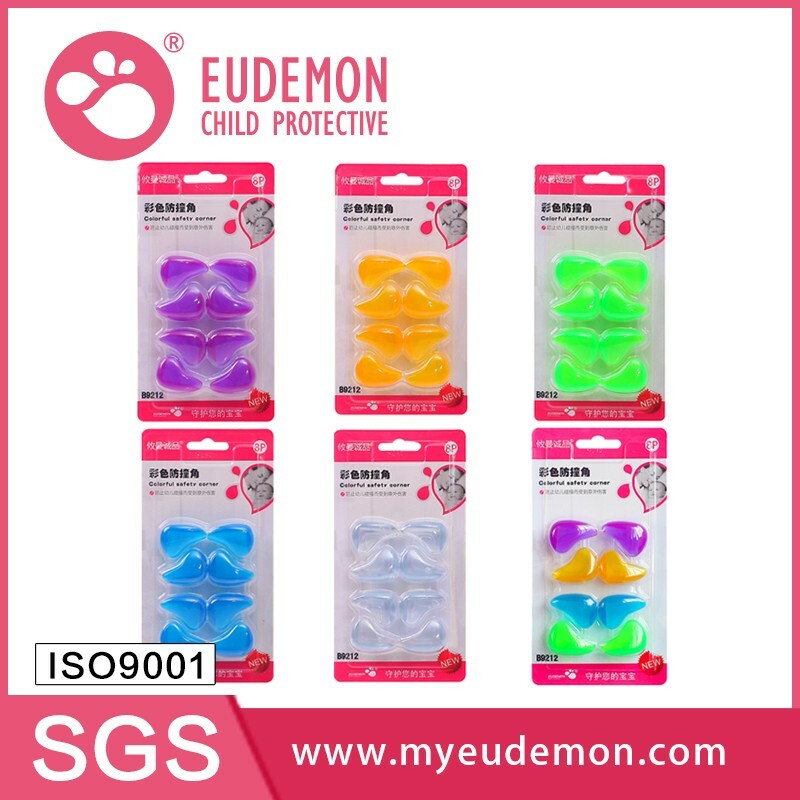 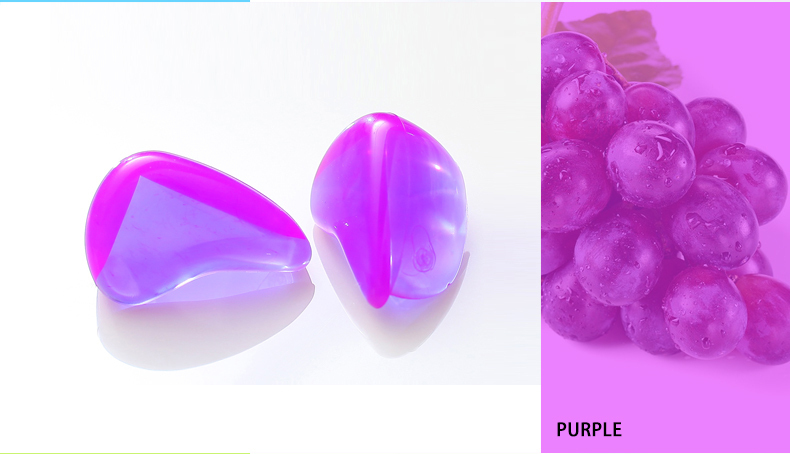 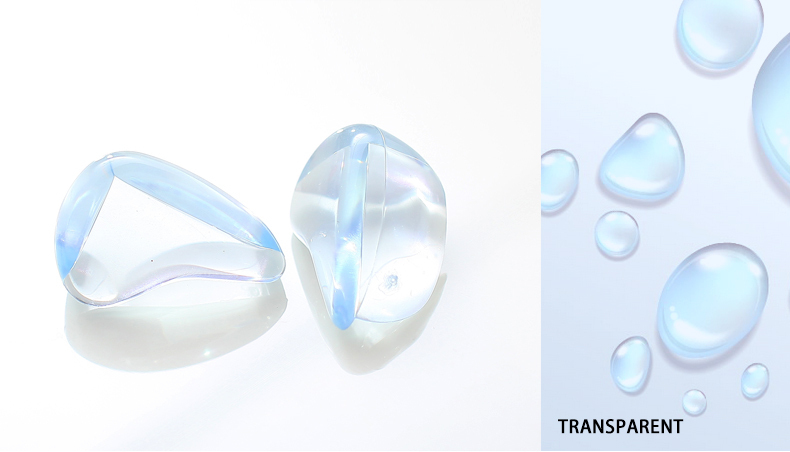 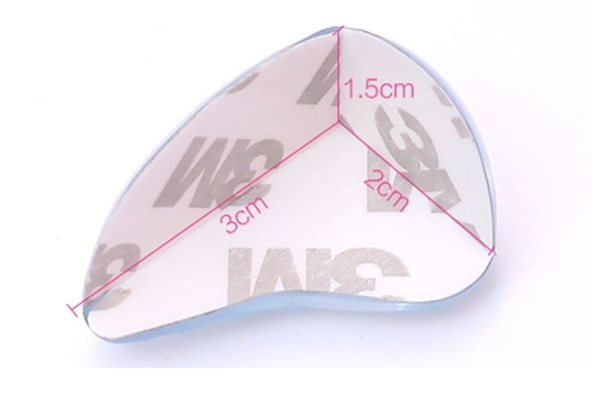 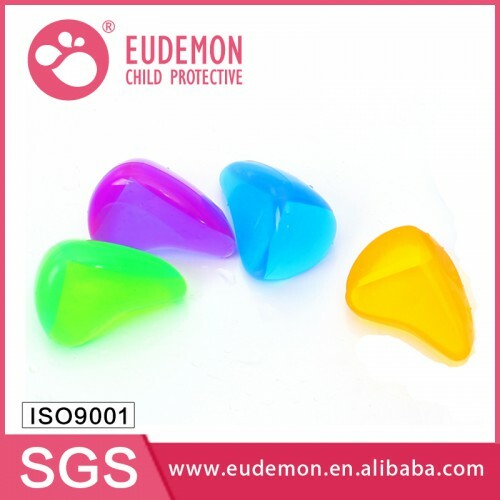 Product DescriptionBrandEudemonNameNew Baby Products 2017 Protect Child From Sharp CornersType NOB92.. Product DescriptionProduct DescriptionBrandEudemonNameTop Selling 2017 U typr Corner Protector for B.. 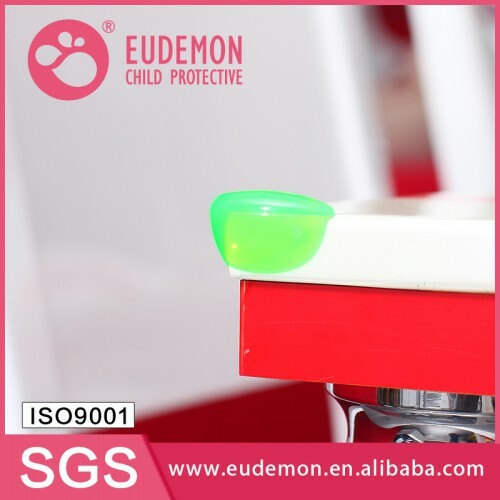 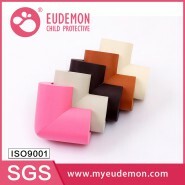 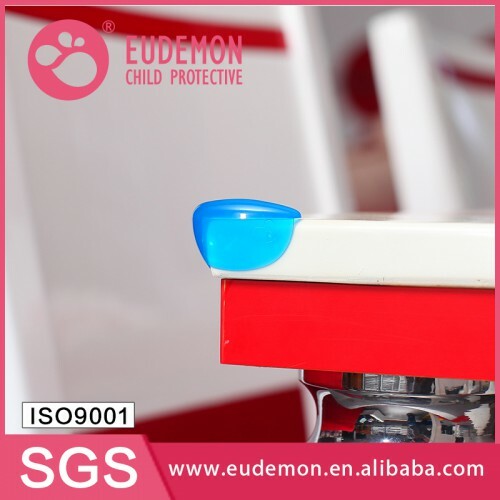 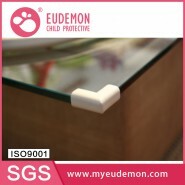 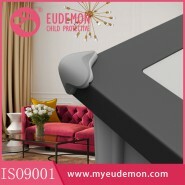 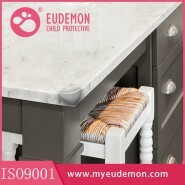 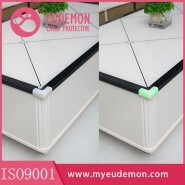 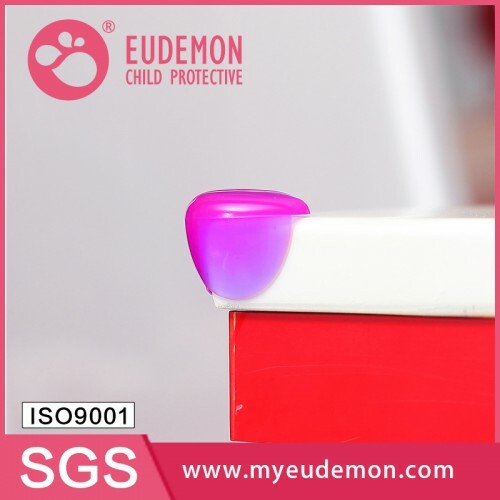 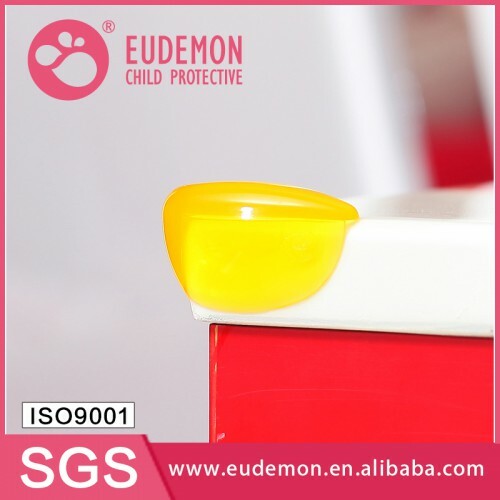 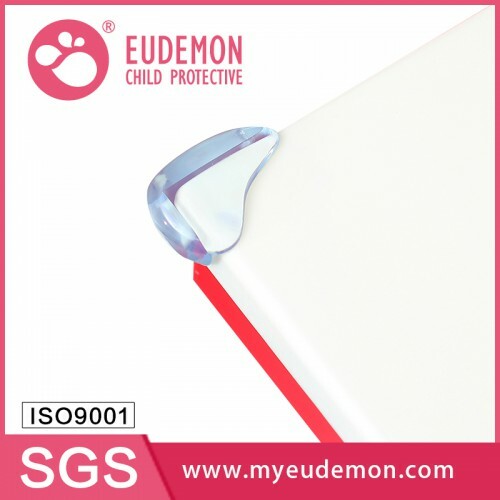 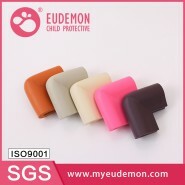 Product DescriptionBrandEudemonNameHome New Child Safety Corner Protector ProductsType NOB9216ColorG.. 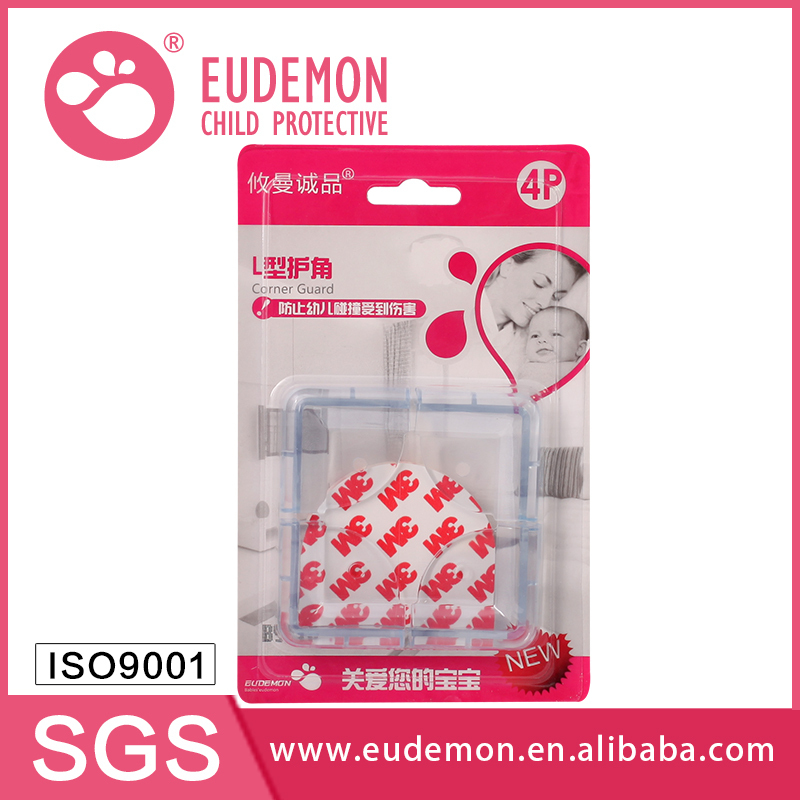 Product DescriptionBrandEudemonNameBaby Wholesale Safety Corner ProtectorsType NOB9217ColorGreySize3..